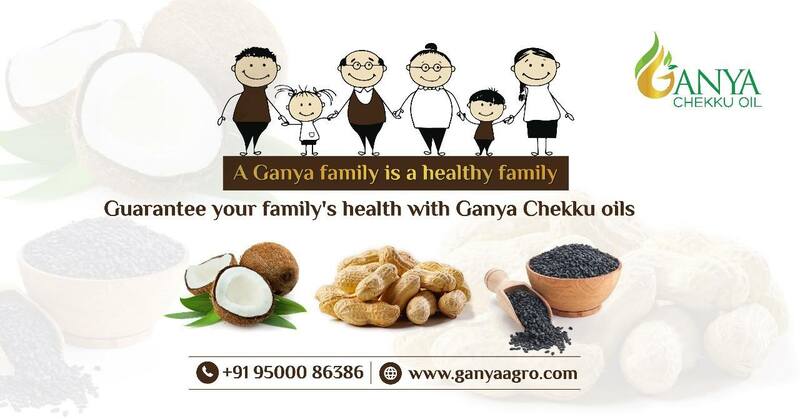 Our recent social media design for GANYA AGRO Products. best graphic design company in chennai Create your Creative logo designs and graphic from God Partiles. Best graphic design company chennai |Amination videos |Top Branding and advertising agency.